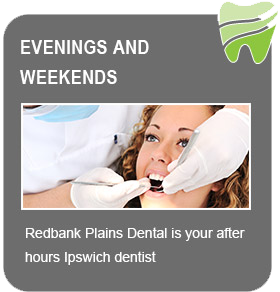 Redbank Plains Dental near Ipswich offers dental implants for single, multiple and full-arch tooth replacement to assist patients in restoring appearance and functionality to their smile. Don’t let gaps in your smile affect your daily activities and mental wellbeing. 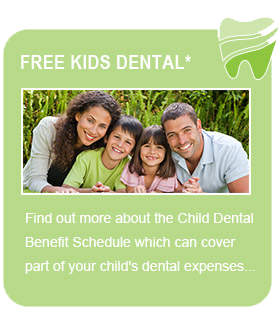 Losing teeth has much more to do with your smile aside for affecting your appearance. You may think that because the gap is towards the back of the smile the tooth doesn’t really need to be replaced, but your oral health can be greatly affected by the loss. 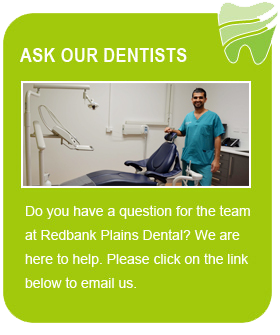 To find out more about dental implants, book a consultation with us at Redbank Plains Dental today.